Do your bit for the planet and save energy at the same time! 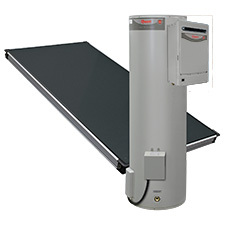 Go solar with the Rheem Loline® solar hot water heater. 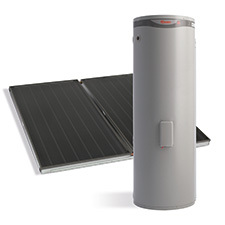 It's designed for warmer climates and areas with good water quality. 5 year cylinder, 5 year collector(s), 3 year labour on cylinder, 1 year parts including labour. Applies to domestic installations only. 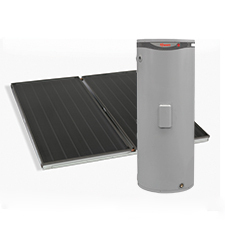 Amended warranty may apply where a government rebate has been received for the solar water heater. Phone 131 031 for details.